"Long ago, Greil…your father…worked as a mercenary for Gallia. We forged a strong bond, he and I. To speak truly, I still do not trust the beorc. But your father was different." 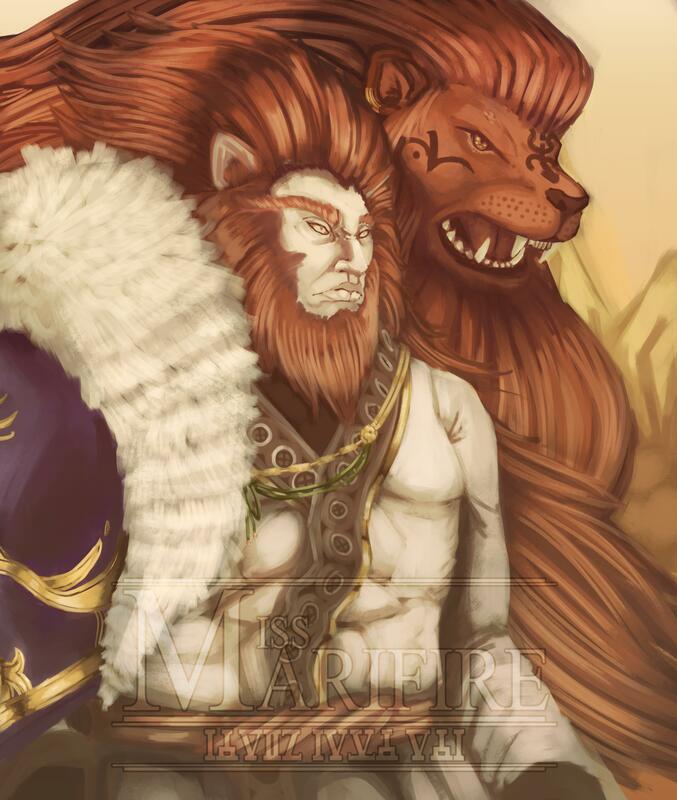 I'm not lion, Caineghis is a pretty cool guy.